A major 7.8 magnitude quake struck off the Fiji coast early Friday, the United States Geological Survey said, but no tsunami threat was issued. 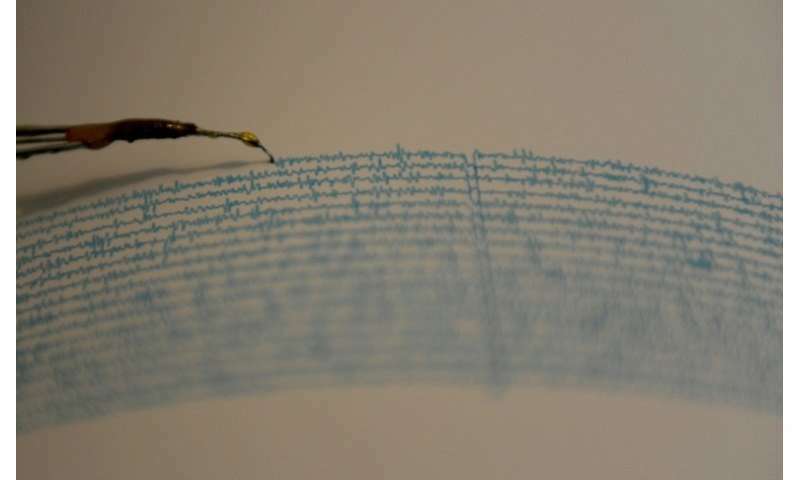 The epicentre of the tremor was 102 kilometres (63 miles) southeast of the capital Suva. The Pacific Tsunami Warning Center said there was no tsunami threat because the quake was too deep. It hit 609 kilometres (378 miles) underground. The USGS said only "light" shaking would have been felt across the Pacific Ocean archipelago ocean. Fiji sits within the "Ring of Fire", a zone of tectonic activity around the Pacific that is subject to frequent earthquakes and volcanic eruptions.